Chiaki Kamikawa is an artist and gallerist based in Paphos, Cyprus. 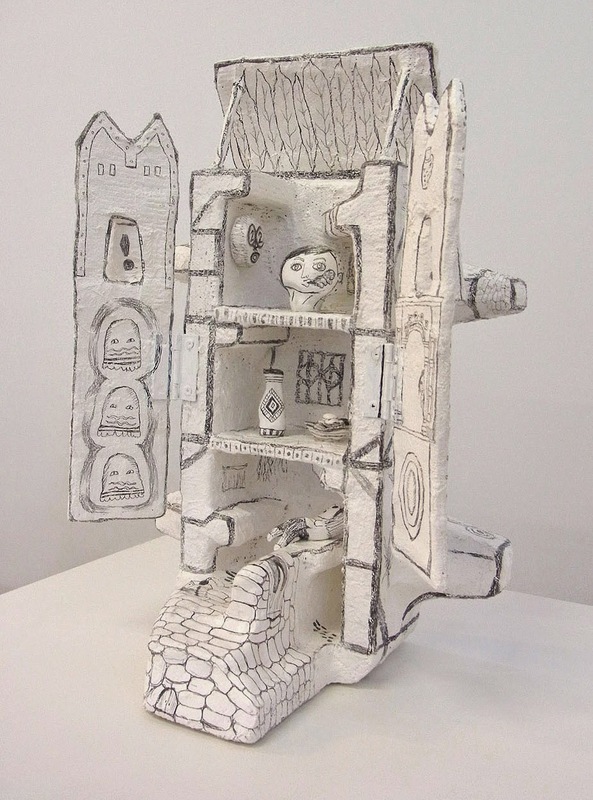 We met as artists-in-residence at BankArt NYK in Yokohama, Japan before either of us were mothers, where I was lucky to see the wild energy of her drawings, sculptures and small-press zines develop firsthand. Chiaki's work is exhibited widely throughout Europe and Japan. She also runs Chiaki Kamikawa Contemporary Art, a gallery showcasing local and international work as well as art workshops, cultural events, and her own working studio. 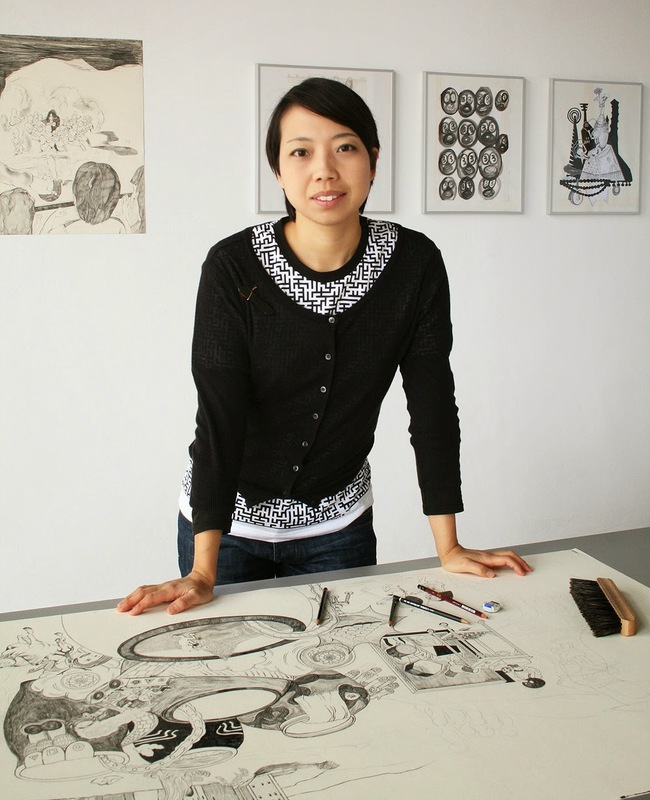 You can catch some of her latest work in the exhibition The Intuitionists, opening at The Drawing Center in New York on July 11th, 2014. CR: First, briefly describe your daughter in your own words. Chiaki: My daughter Savvena Sayuri is 11 months old. She is very active and social. She loves nature and wildlife. CR: What’s the art community like in Paphos? 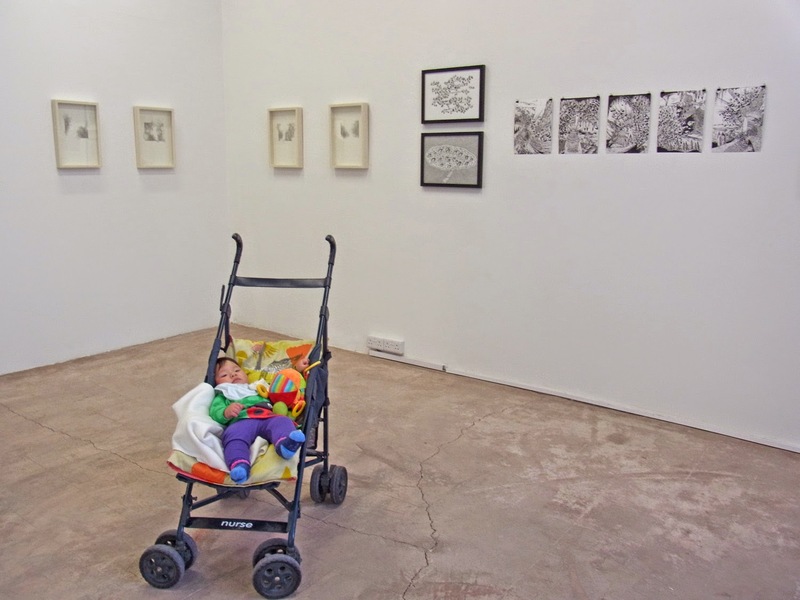 How did you get started running a gallery and building an audience there? Chiaki: The art community in Paphos is quite big and international for the size of the town. I think the relationship between artists is much closer than in a larger city: we get to know each other’s families, where we live, each others' interests, etc. What I really like about our art community is that there is a family-like atmosphere and interaction between different age groups. In 2011 when I was looking for a place for my studio, I came across with a space that, I thought, would be a perfect place for a gallery. I wasn't thinking of starting one, but as I thought it over it seemed more logical to open a studio/gallery myself in Paphos. At that time there wasn't any contemporary gallery that organized its own exhibitions. At the beginning I gathered local artists, and gradually I met more artists whose work I wanted to show. To build up a diverse audience, I try to organize exhibitions with local Cypriot artists as well as international artists. Especially in a place like Paphos, I think it is important to introduce artists’ work from abroad so that the local audience can see work beyond what is already familiar. 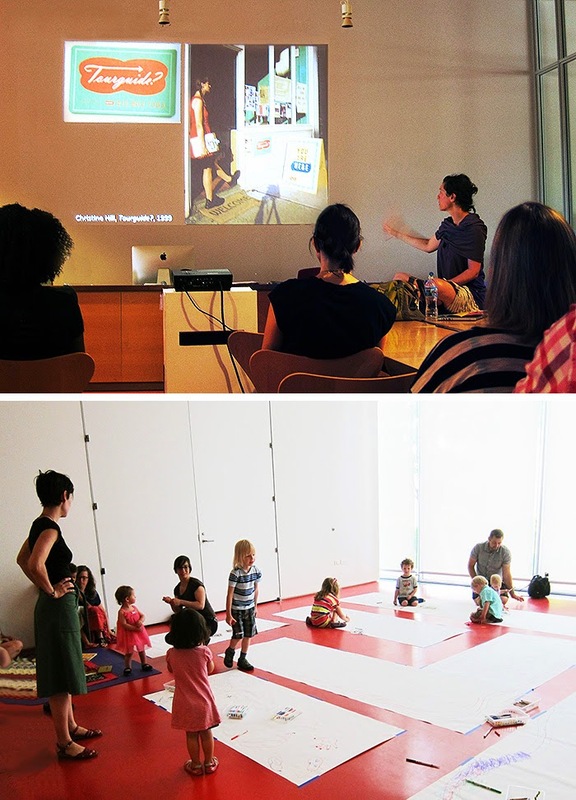 CR: What is it like to be a working artist-mother in Cyprus versus in your native Japan? In Japan, especially in the big city where I was raised, working mothers have to find another way to raise their children. Many people don't live near grandparents and children usually go to public/private childcare while mothers are working. Good childcare is not always available and some mothers have to stop working and wait before they can start it again. To be honest, I don’t know if it would have been possible for me to be an artist and run a gallery with my daughter in such a relaxed way if we were living in Japan! 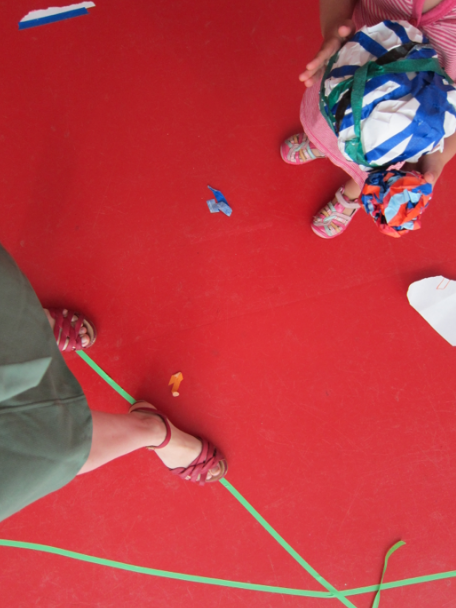 CR: How do you find a balance between artmaking and parenting, running the gallery and earning an income? Chiaki: It is a real challenge to find a balance between everything I want to do. 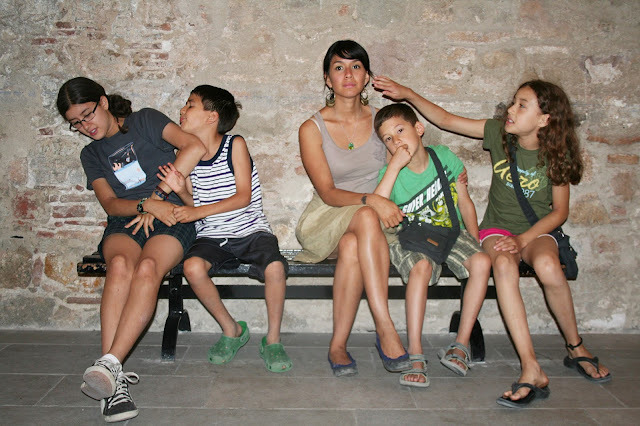 At the moment I consider myself as a full-time mother and part-time everything else. My first priority is my family, and the second priority changes according to the situation. Basically I don’t have enough time to do everything as much as I want. The amount of time I can spend for creative work dropped dramatically after the birth of my daughter but I am happy to continue what I want to do within my capability. I think it’s unnecessary to worry about finding a good balance between everything because I believe that the time will come back to me in near future. 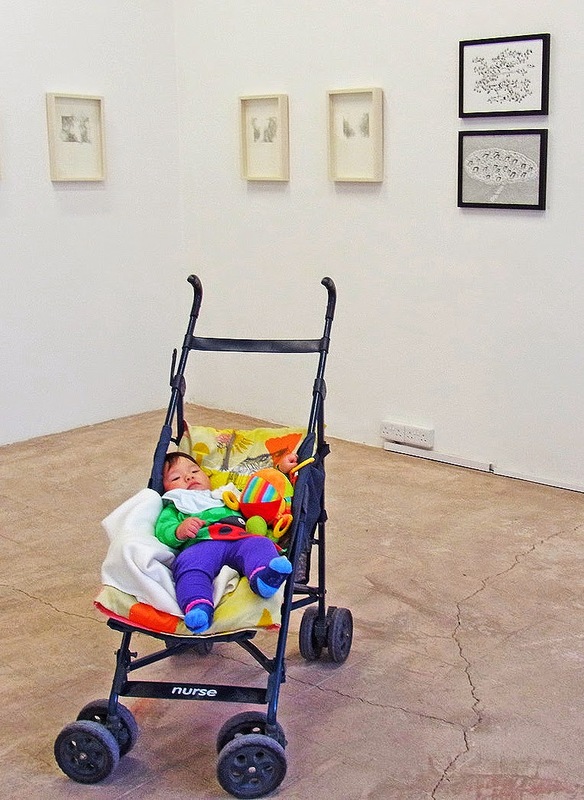 CR: Thinking as big or small as you like, what kinds of things would make the international art world more accessible to artists with families? Chiaki: I think creating more family residency opportunities and funding for artists with families are things that can be done by both public and private institutions. 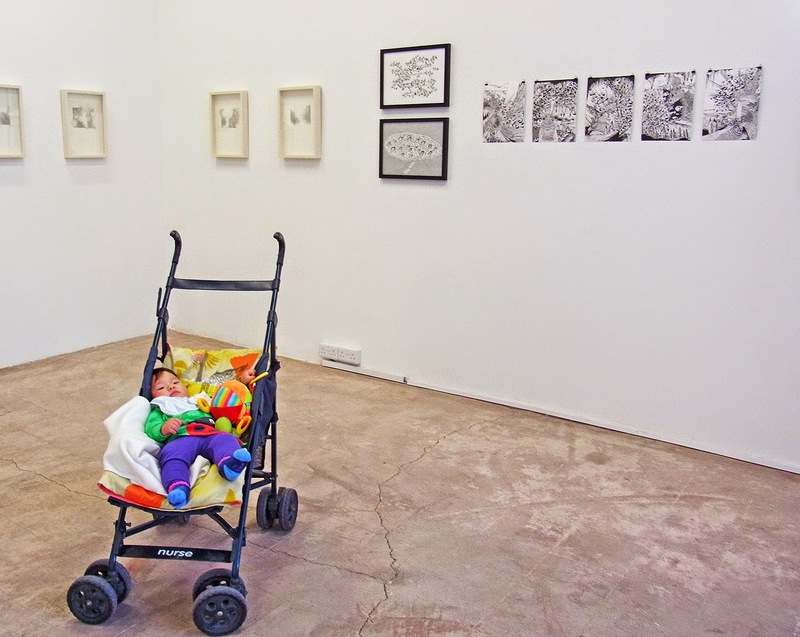 As for galleries, there are people who are now interested in collecting art for their children, and this may be a new direction for galleries to focus on besides the regular collectors.